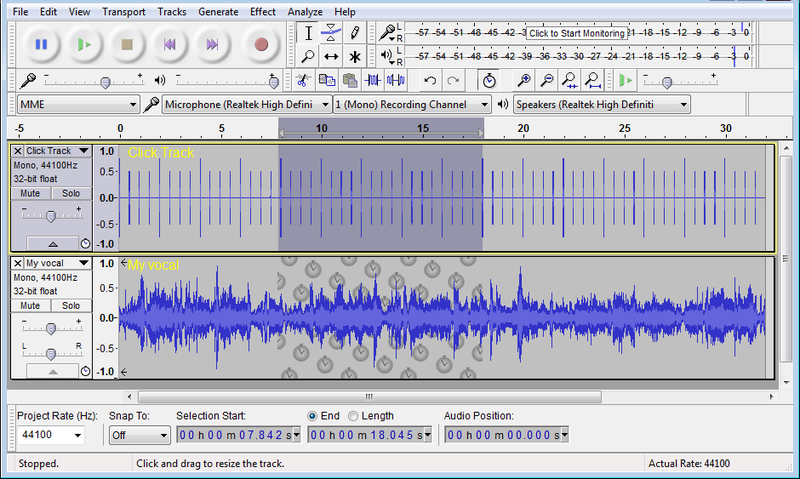 Audacity is professional grade home audio recording and editing software. Work like the pros! 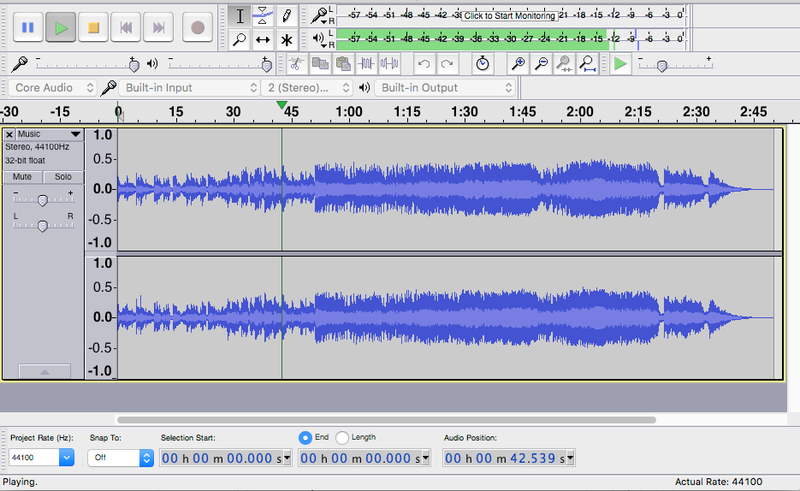 Interested sound recording and editing? Do you want to have all the capability the professionals have without the professional price tag? 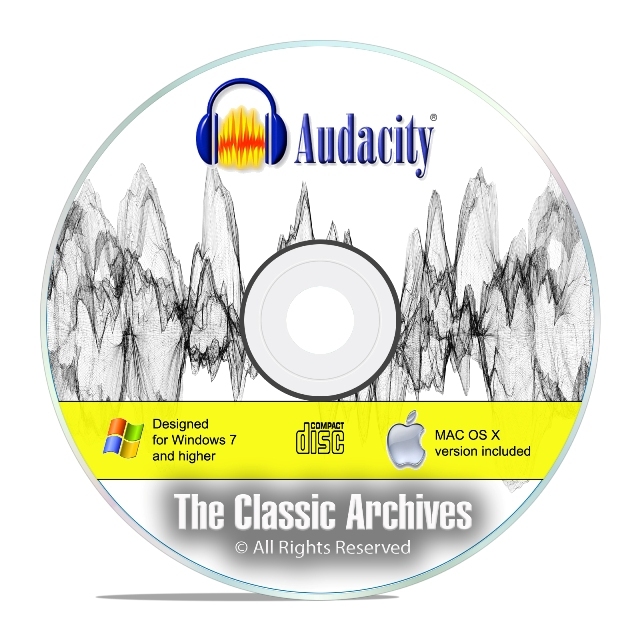 This latest release of Audacity is for you! 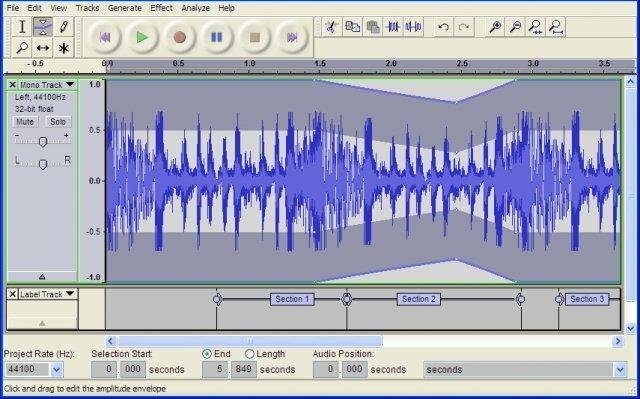 The large corporations that make professional grade software are switching pricing models to a subscription based model. 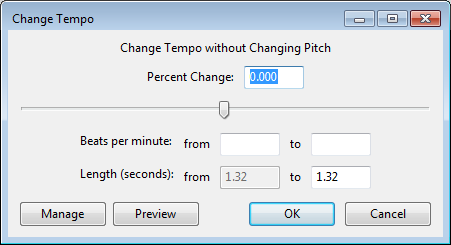 It is no longer enough to just pay one high price to use their software, now you have to pay a high price EVERY YEAR and continue to pay it as long as you want that software to work. And if you stop paying, you can no longer access the files you created until you cough up more money. We think that is absurd and criminal. 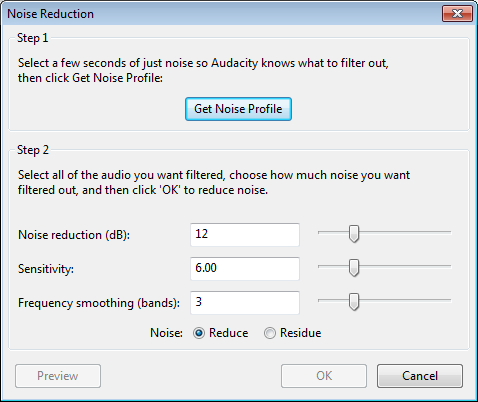 Fire the big giants, and go with this type of software. Low priced, but fully featured. 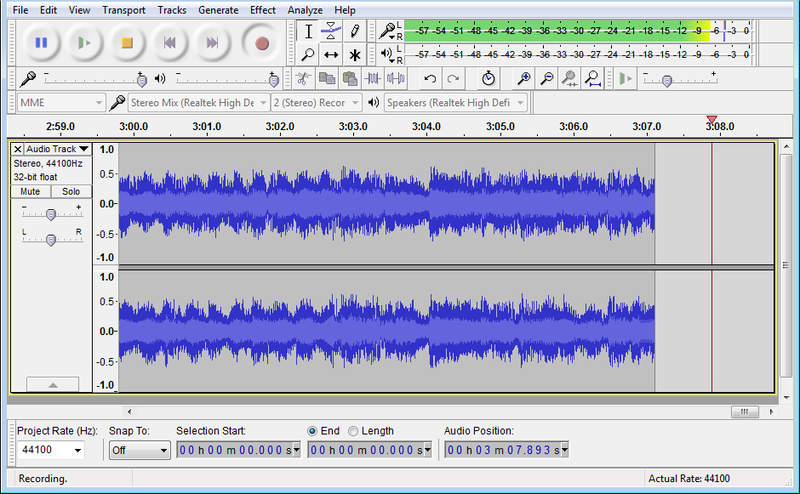 This is the full version of Audacity audio recording and editing software, this is not trial or limited in anyway. 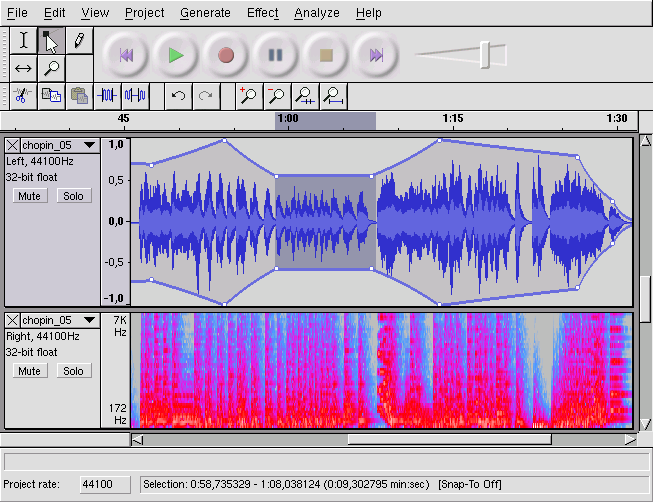 Real-time preview of LADSPA, LV2, VST and Audio Unit (OS X) effects. 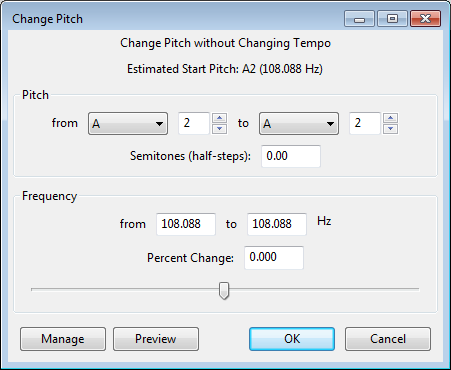 Sample Data Export for exporting a file containing amplitude values for each sample in the selection.